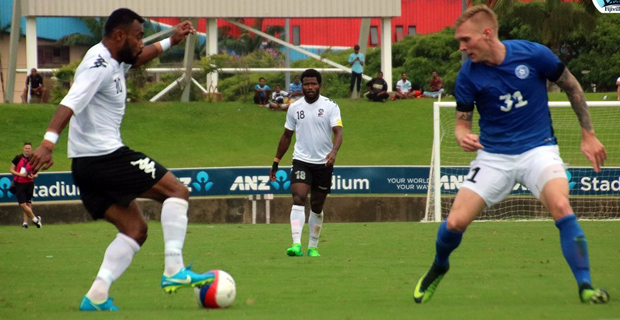 The Vodafone Fiji soccer team has moved up ten places to 168 in the latest FIFA rankings. Fiji Football CEO Mohammad Yusuf says Fiji played 13 international matches this year which is the highest number of international matches Fiji has ever played. Fiji won 4 matches, drew five and lost 4. Fiji had also settled for silver in the Pacific Mini Games. He says there was also more quality international friendlies set up for the national team and that would also be an advantage. Yusuf says there was a lot of requirements to play an international friendly match but they had been trying hard to get the matches arranged in the FIFA window.